According to information on number of news portals, the future of Turkey is rather blurred given the political differences between the president of Turkey and the Central Bank. Fortunately, the country had a further ace up its sleeve and that is gold. Turkey has the 12th largest gold reserves, according to the IMF, mainly because the banks allow clients to deposit their own gold together with the Central Bank's. Owing to this situation, the government understood that drastic times call for drastic measures and decided to improve its economy exporting gold. During January and February the figure rose to 2,580 billion of gold reserves exported, in comparison with the figure of 398 billion of 2014, and it still continues today. For now, thanks to the returns of selling this coveted precious metal, trade balance has improved; the deficit has been reduced and government bonds hold the first place in a group of 24 emerging countries, even if some experts believe is not the best decision as gold can serve them better in the future. 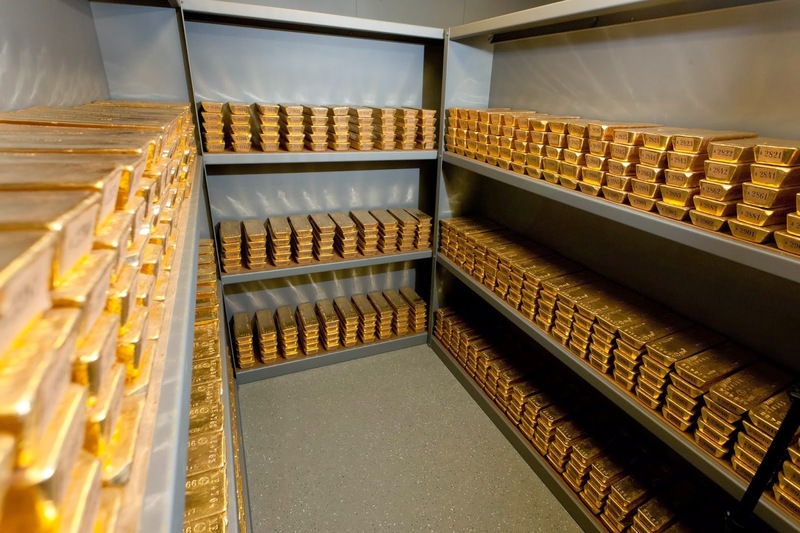 Curiously, the Central Bank has admitted that the gold reserves were reduced slightly. That has awaken the interest of Spiro Sovereign Strategy, among others, who believe the gold exported does not come from the Central Bank itself. 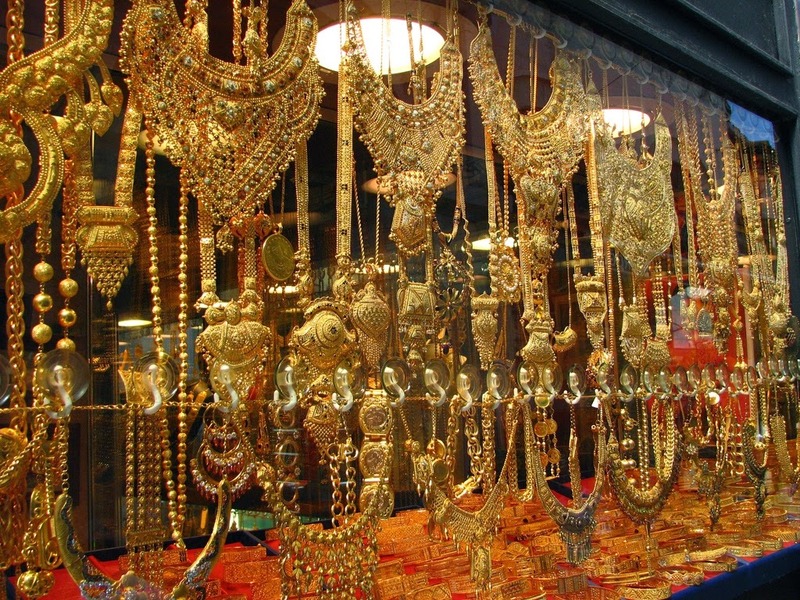 Iran is the main focus of their attention as in 2012 Turkey became the main exporter of gold to the Persian country as a means of payment for Iranian gas. Police authorities have involved a gold dealer from Iran who aimed to facilitate gold trade between both countries but the case hasn't been confirmed. This precious metal arouses interest among all kind of people, but the wisest choose the ways to make gold work for them. And some people do it with the best purchasing conditions and in addition use it to receive a high and stable income. They (not “those”?) are the clients of the Emgoldex online store which offers the highest quality investment gold bars! Share this piece of news and let everybody know the best opportunity to create their own gold reserve!